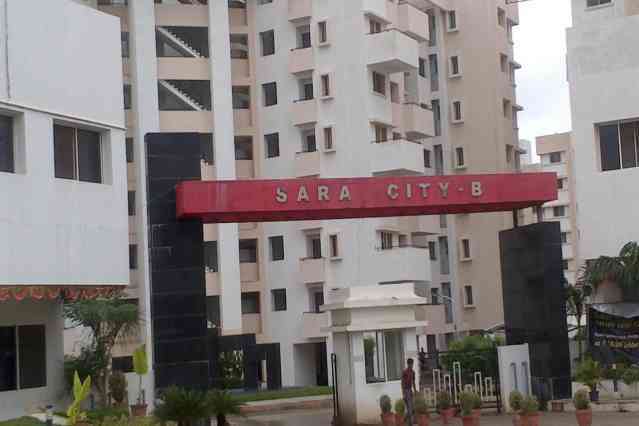 Sara City is one of the popular residential developments in Chakan, neighborhood of Pune. It has lavish yet thoughtfully designed residences. We do not know the builder who constructed this Apartment. If you have any info regarding the builder then please mail us with the URL and Builder name to info@flatgradings.com. This will help us serve you better. Thanks.